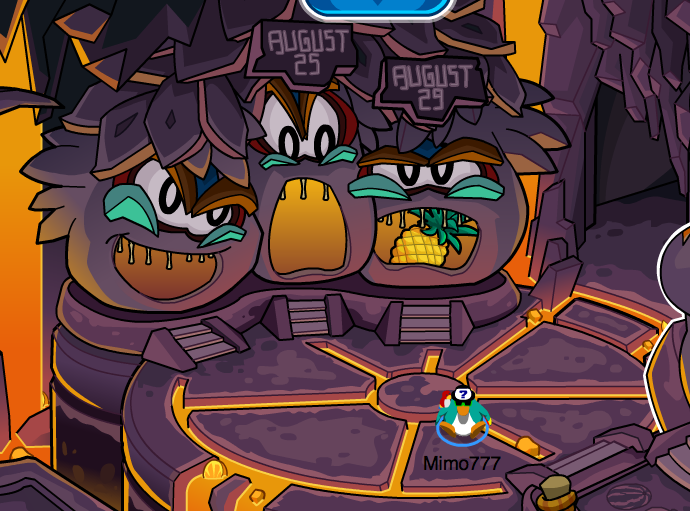 Club Penguin Cheats by Mimo777 Club Penguin Cheats by Mimo777: Club Penguin August 29: Pineapple Costume! 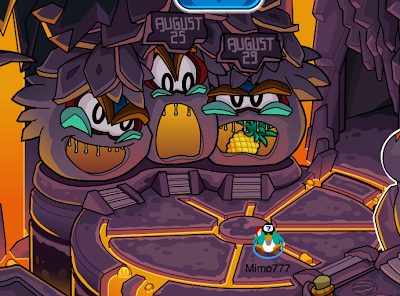 It's the 29th and Club Penguin members can pick up the last costume! Just go through the maze once again! 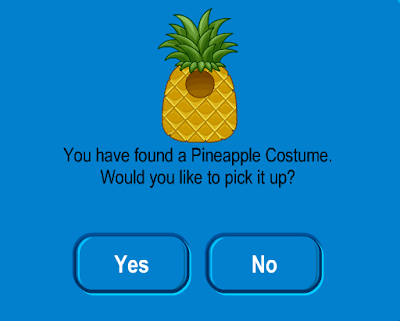 And you get the Pineapple Costume! These costumes are pretty crazy! What do you think of them!? Mimo, I can't get this item on my account. I think it's a glitch and do you know, by any chance, how to fix it?